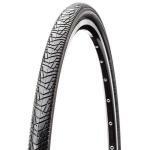 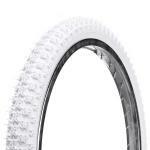 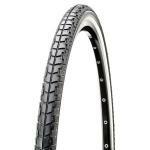 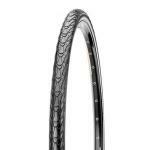 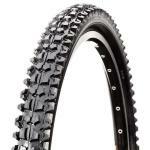 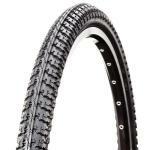 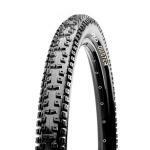 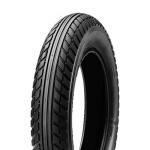 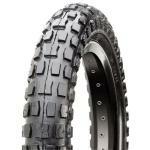 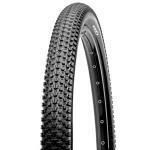 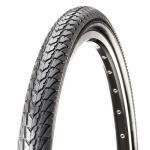 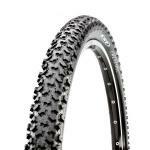 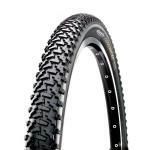 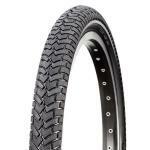 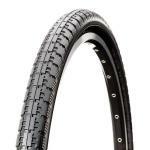 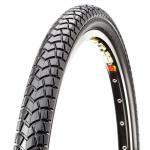 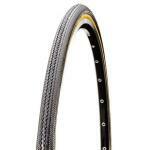 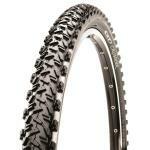 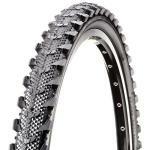 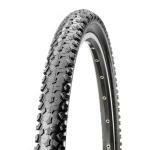 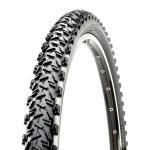 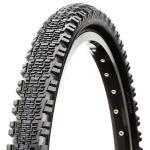 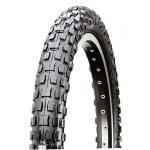 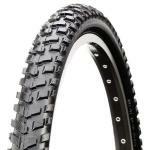 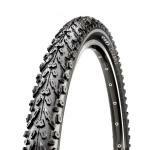 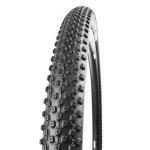 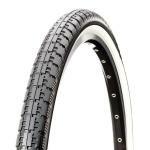 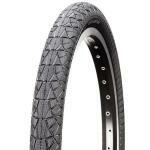 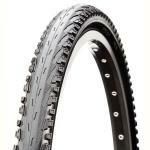 CST (Cheng Shin Tires) is the largest manufacturer of bicycle tyres in the world. 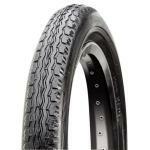 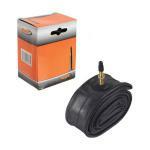 Distributed in over 150 countries their tyres and tubes are time tested and used all over the globe. 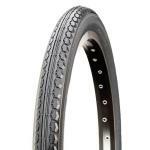 With facilities including three factories in Xiamen, China, CST's operations boast world class manufacturing equipment, innovative technology and a strong emphasis on quality and customer satisfaction. 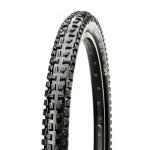 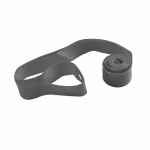 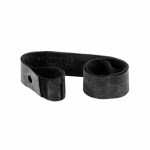 So you can rest assured your riding on some of the best rubber in the world.